The Beverly Library recently installed a Little Library at Waterford High School. This is a great addition to the school grounds as well as the community. 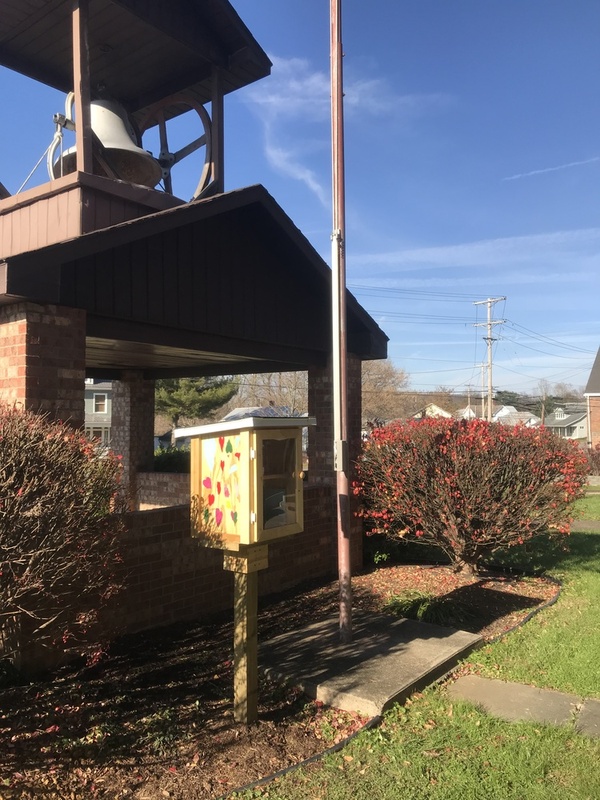 The Little Library is stocked with books that community members can take to read as well as a location in which they can donate their books for others in the community to read. The Little Library is located on the backside of the bell tower next to the flag pole. If you are in the area, please stop by and check it out.